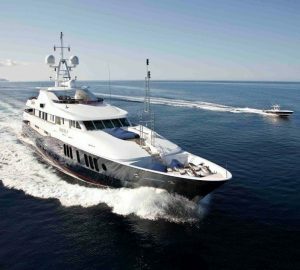 A Piraeus yacht charter is a well-known Greece holiday experience. 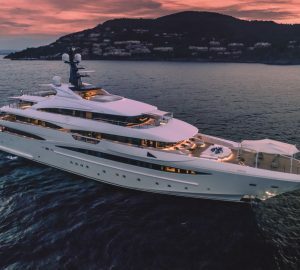 As one of the oldest and largest ports in all of Greece, it is an all-time favourite destination of seasoned and first-time Greece yacht charter vacationers who come to the Mediterranean, especially during the summer months. Piraeus probably has the best location on Greece’s tourist map, as it is considered by seasoned sailors and frequent visitors to Greece as the best point to access most of the top luxury yacht charter destinations in the region and as such there is usually a good selection of crewed superyachts avaialble. 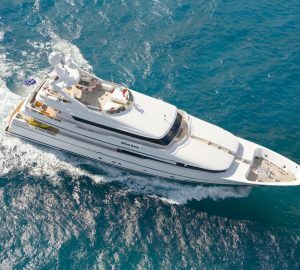 This means that Piraeus is an important stop for holidaymakers and yacht charter aficionados exploring the top attractions in Greece. 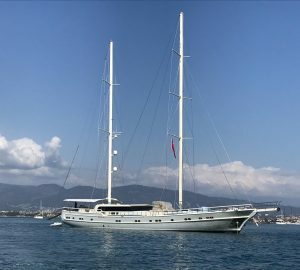 Why Come to Piraeus for a yacht charter? Piraeus was already a bustling community during the 5th century, and was known then as one of the important harbors and maritime hub of Ancient Greece. This distinction accorded to Piraeus remains up to this day. This popular tourist destination provides the best jump-off point from which sailors and tourists can start their journey to the top tourist spots in the region. The most important advantage of Piraeus over all the other important and popular destinations in Greece is its close proximity to the City of Athens. 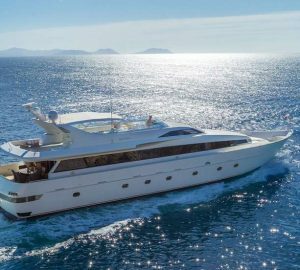 Of course, you will find in Piraeus the important attractions and interesting places that you have to grown to expect from a premium Greek yacht charter holiday destination. It boasts of numerous marinas and picturesque landscape that can rival even the best attractions in any other island destinations in all of Greece. Your yacht charter holiday in Piraeus should include day visits to famed attractions and landmarks with historical significance. These include the renowned Archeological Museum of Piraeus, the Municipal Gallery and the Maritime Museum. Yacht charter enthusiasts will surely fall in love with Piraeus as it features what could be considered the best harbor in the region. 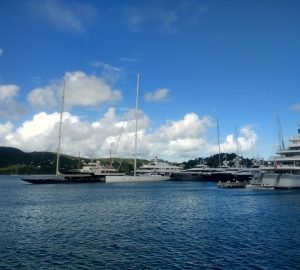 Proof of this is the large number of luxury yachts, superyachts and rental yachts that are moored here. 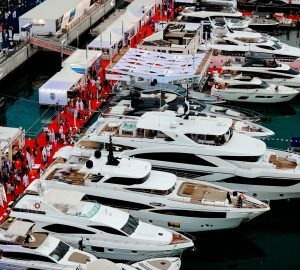 Piraeus is also popular for its numerous marinas, making it an important maritime destination of commercial and yacht charter sailors within the region. 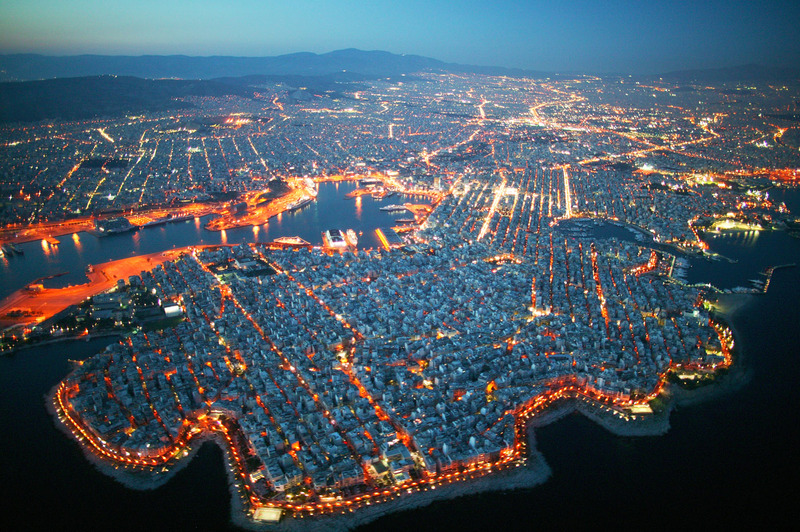 Of course, Piraeus is known for having the largest marina, Marina Pasalimani, in the Mediterranean. If you are looking for authentic Greek dining experience par excellence, then Piraeus is definitely the place to be. Next to the City of Athens, Piraeus is the best place to sample delectable and exquisite local cuisine. There are a myriad of fine restaurants, other food venues and cafes in various locations within Piraeus. However, you can find the best array of restaurants along its waterfront and within the vicinity of the harbor. It has been the customary practice by the yacht charter crowd to make Piraeus their eating stop before proceeding to other important holiday destinations in the region. There is a diverse selection of food venues and restaurants for all types of budget, and you will surely find one that would give you a splendid gastronomic treat. So, the next time you spend your luxury yacht charter holiday in the Mediterranean, be sure include Piraeus on your yacht itinerary.